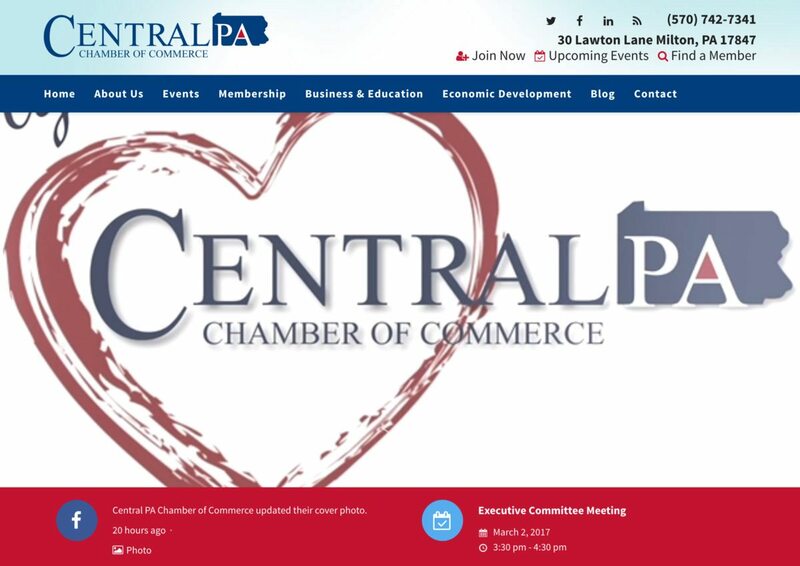 The Central PA Chamber of Commerce helps businesses in Central PA succeed. The client needed a website redesign using WordPress. We created a 55 page website that includes about 10 online forms, online fee calculators, online event registration and payment and much more. We already created a custom built CRM (Client Relationship Management) system which has includes an invoicing module.